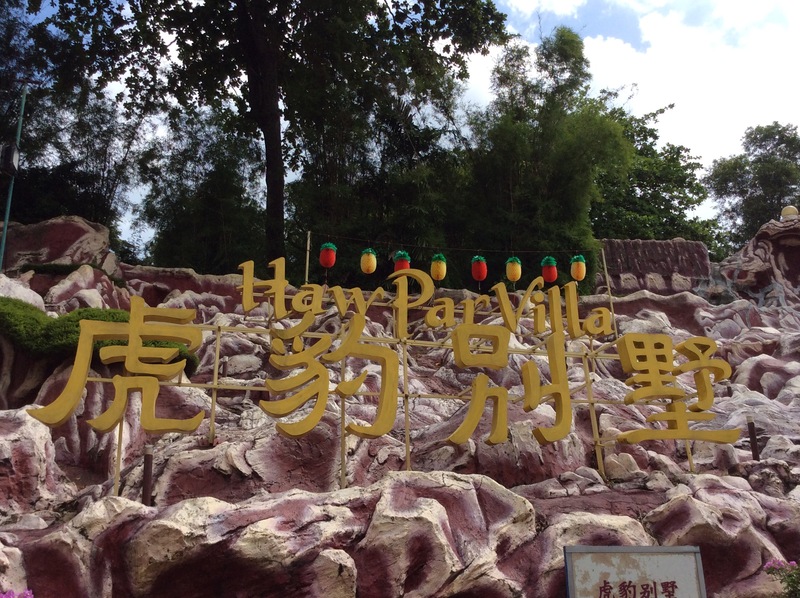 We visited the Haw Par Villa theme park in the Pasir Panjang District (MRT Circle Line) for the second time today. The park in the middle of massive renovation works and so many of the areas were ‘out of bounds’ and it was very noisy. . However, I would definitely recommend this place once the works are completed as it is going to be really beautiful. 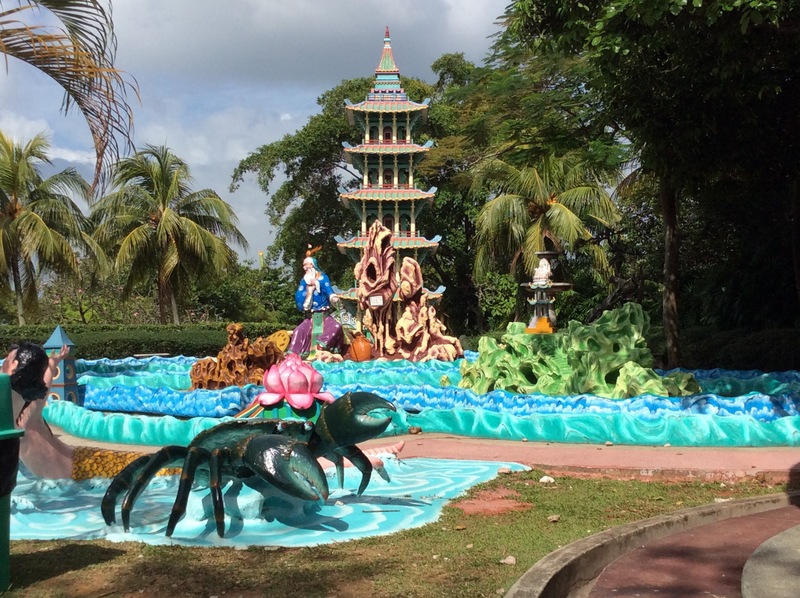 Haw Par is best known for its gruesome depiction of the ‘Ten Gates of Hell’ but, with over 1.000 statues and tableaux it is a magical journey into Chinese Mythology. To really appreciate it fully I would recommend acquiring a basic knowledge of some of the stories. Children will love the animal statues and the numerous turtles and terrapins and will enjoy clambering up the steps and exploring the many tunnels that meander through the tableuxs. I definitely would NOT recommend taking them to see the ten gates of hell! Below is a very short video I took today of the restricted area.